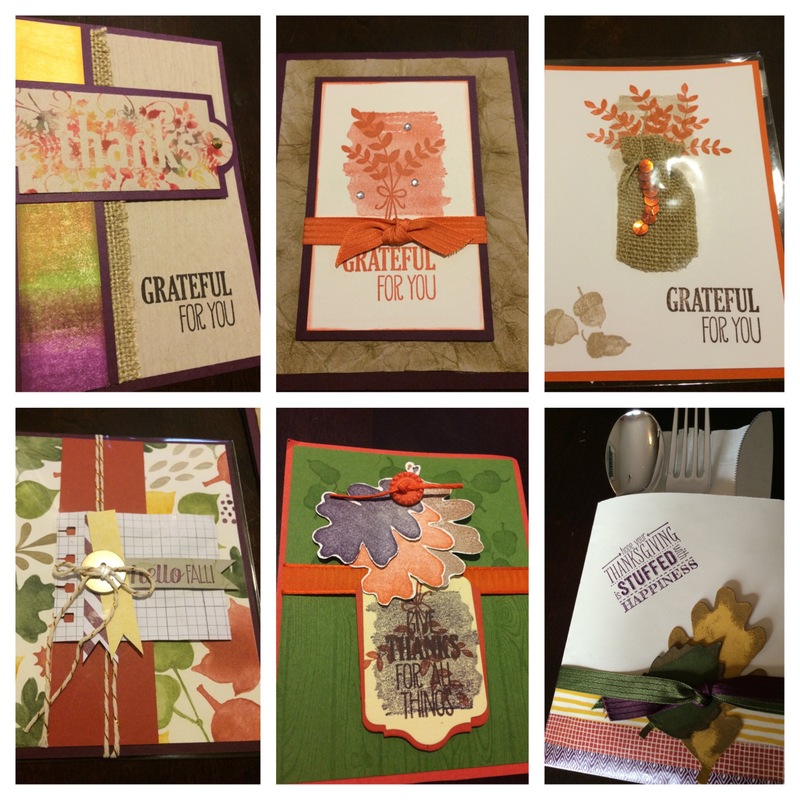 Check out this video to see Thanksgiving swaps I received. These cards feature Stampin’ Up! For All Things stamp set. This entry was posted in Uncategorized and tagged gratitude, thanksgiving on November 25, 2014 by katzcreates.